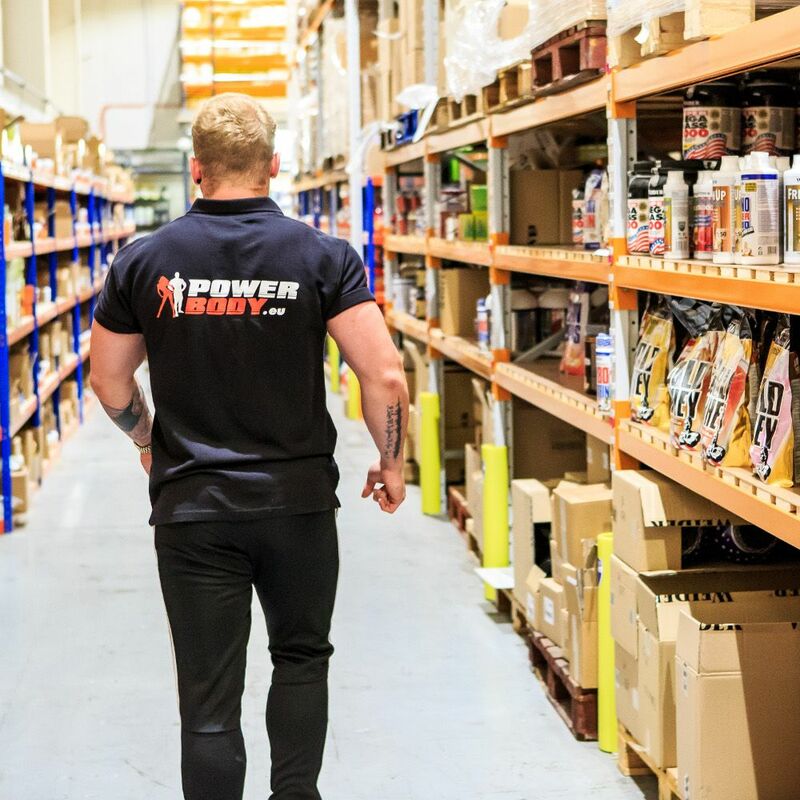 Operating from our warehouse in Dunnington, York, we believe that our exceptional service and vast offer of sports supplements brands will give you a competitive advantage by offering you great prices both for the established and the new brands. 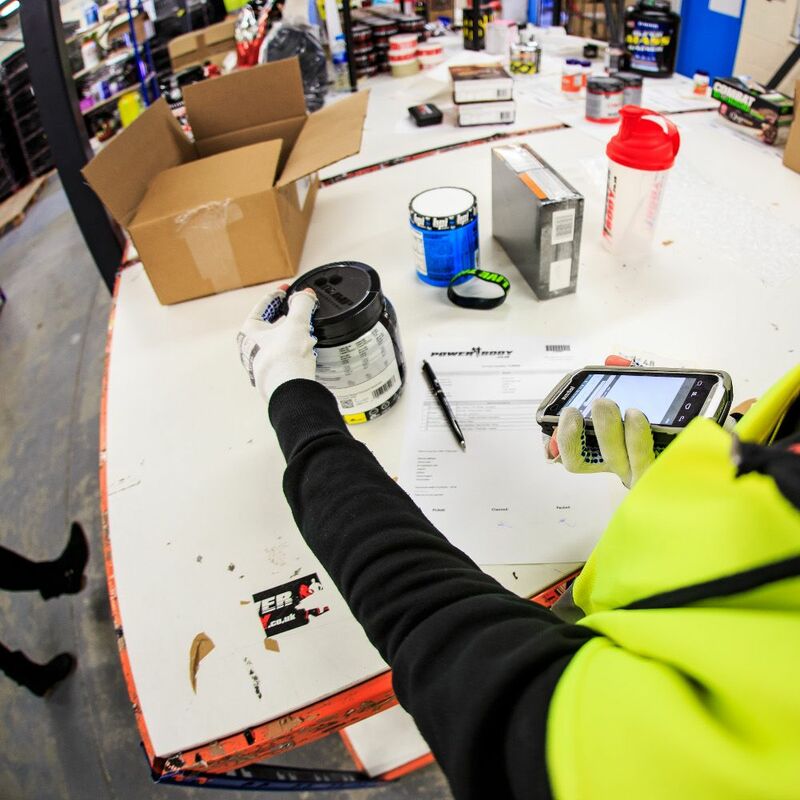 We regularly ship multi-pallet orders to online operators as well as retail size orders to gyms and PTs. Customer satisfaction and quality of service are our key values, so we ensure that our team always cater to the customer's best interests. 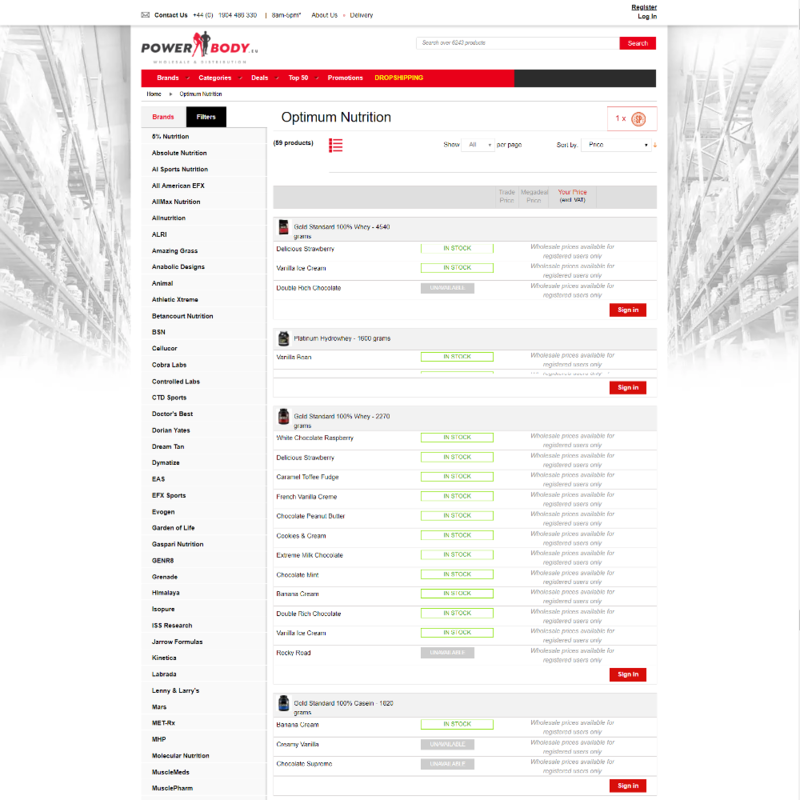 Our B2B system is fully automated, providing you with with the best possible customer experience. 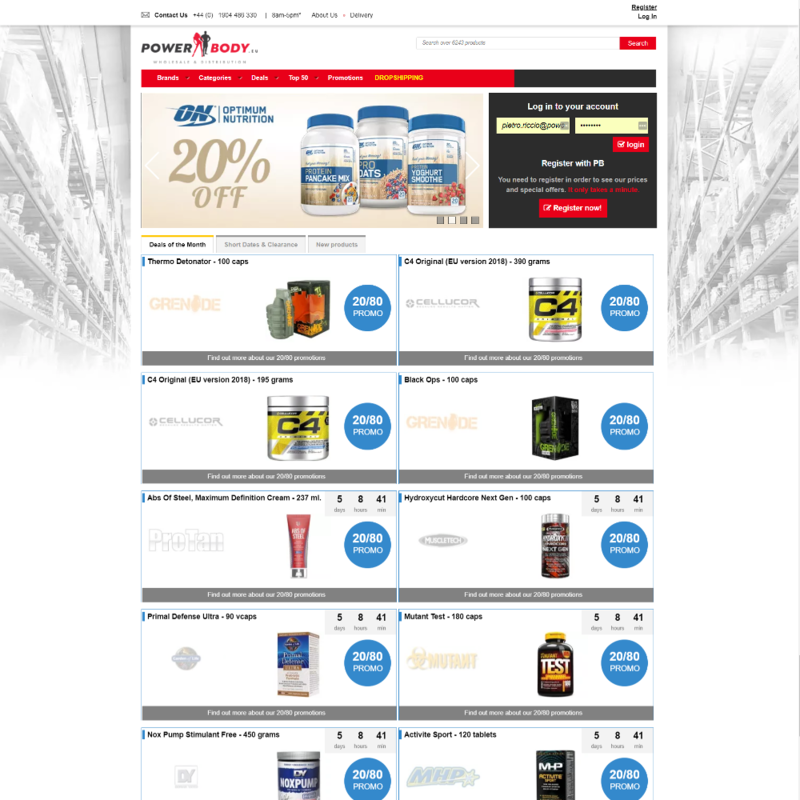 Aspects include, but are not limited to; choice of currency, archived invoice downloads and sample choices in checkouts. 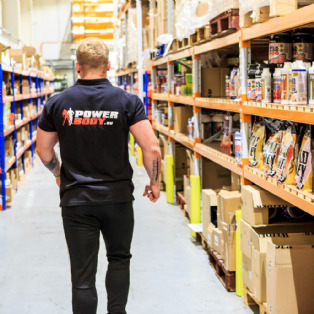 With PowerBody you get access, not only to an outstanding range of products, but also to the highest quality service from the dedicated PB Team, to guarantee that all of your needs are met. Opening a wholesale/trade account with us is easy. 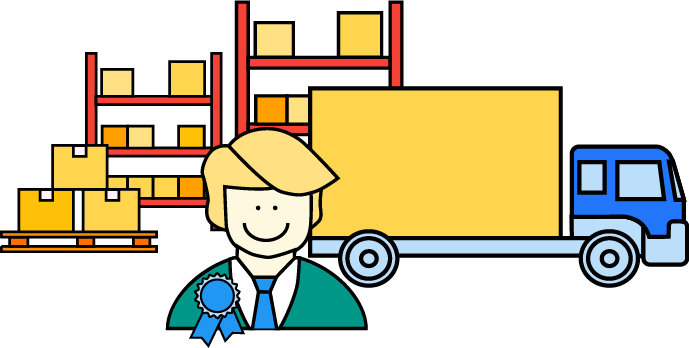 Just get in touch with us and we'll be happy to go through our requirements and assist you in the registration process.